As part of Ridges & Furrows’ original heritage research, the project has conducted dozens of Oral History interviews with residents of Welbourn, North Hykeham and Waddington; these interviews have played a large part in inspiring the artworks created during the project. Interviews have been carried out with people from a wide range of backgrounds; we have interviewed current residents, previous residents, and retirees as well as people who were born in the locations. 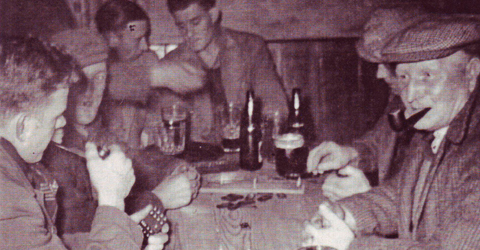 The project has endeavoured not only to reveal personal stories to add colour to the history of the locations, but also to train locals in the skills of reminiscence interviewing and to carry on the work. 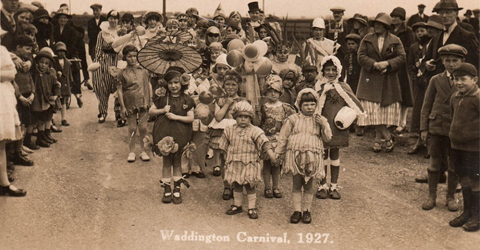 Volunteers included individual members of the community, local history groups and even Wellingore scouts, which involved training children as young as ten! The Oral History interviews uncover the personal stories that breathe life into written history. Information discovered through reminiscence work such as memories of childhood, personal anecdotes and feelings, and stories centred around local points of interest, is just as valuable as conventional historic research in painting a picture of a town and its community from the last 50-100 years, maybe even more so. It is also a hugely important discipline as it records memories from the people who have lived the history before they are gone and, while not always being the most factually accurate, the stories offer us a rare insight into the culture and zeitgeist of the time. 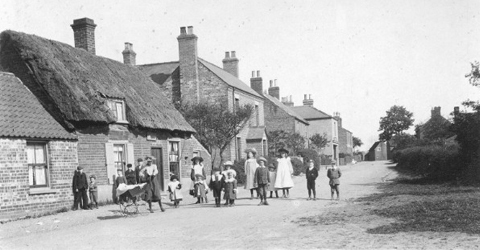 Follow the links to soundbites from Welbourn, Waddington and North Hykeham to hear the various interviews Ridges & Furrows has organised with stories ranging from residents’ childhood memories of roaming free in Welbourn’s countryside, to accounts from the North Hykeham foundry, as well as an account of a mysterious death in the village!